The new Redesigned Settings translations are now available for any beta user with the 2.19.47 update installed. This new layout will be available in the next Google Play Stable release as well (having as build number 2.19.47+). The Find Businesses option is not available yet, because it’s under development. For this reason it’s ok if you have updated WhatsApp and you don’t see that option. 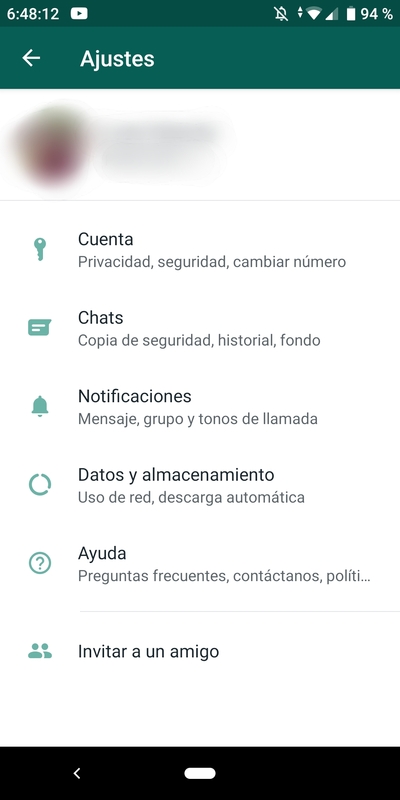 As announced in the article about the 2.19.45 beta update, WhatsApp has redesigned all Settings, adding icons and subtitles. In the 2.19.47 beta update, WhatsApp has finally translated all subtitles in different languages. Someone in my Discord has noticed that in the 2.19.47 update, the broadcast icon doesn’t appear anymore for the recipient. At moment it appears for the sender, but it does not appear for the recipient: for this reason the recipient won’t know that the message has been sent using a Broadcast List. 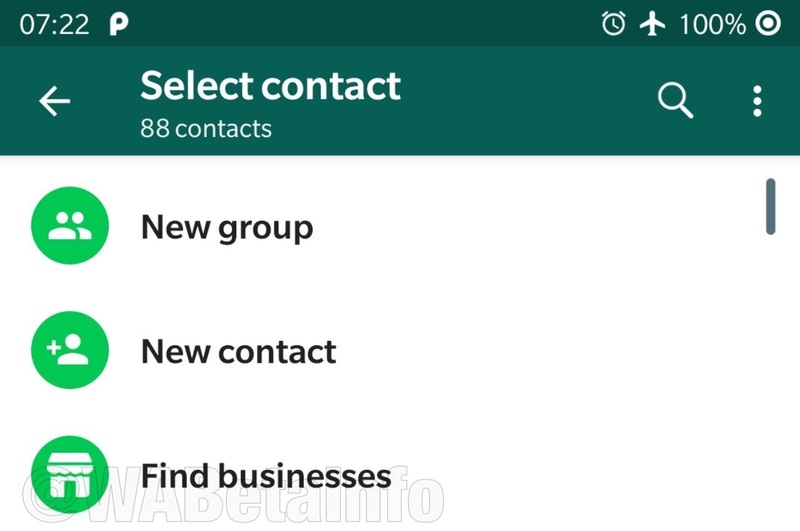 WhatsApp is developing a new feature that allows to find business directly on WhatsApp. The feature is still under development (for this reason it’s not visible yet), so we don’t know how it will work. Supposedly, we will be able to find businesses choosing a category or searching the name. We expect next beta updates to reveal more details about this feature. Previous PostPrevious WhatsApp is developing a Group Invitation System! Next PostNext WhatsApp Business beta for iOS is finally available today!